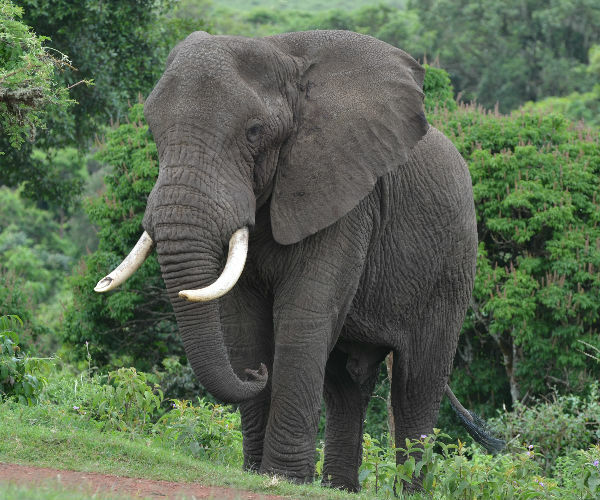 This safari endeavours to combine the highlights of both Kenya and Tanzania. 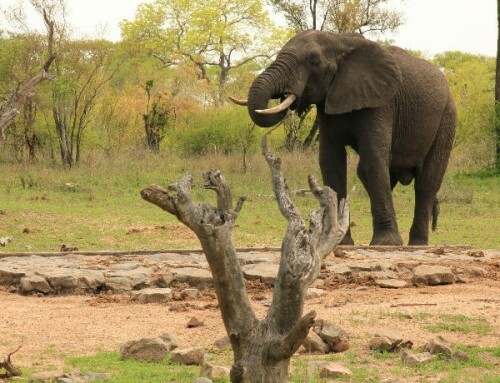 We concentrate on the internationally acclaimed game parks that are known to be “the home of the Discovery Channel”. 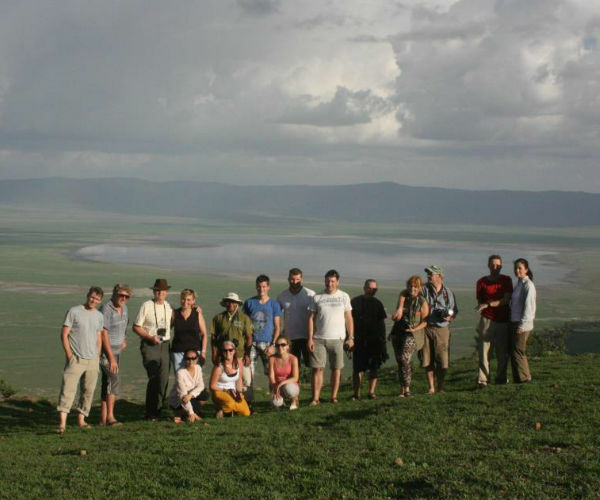 We will also visit lesser-known areas and will enjoy interaction with the local tribes, including the renowned Masai. Weather and road conditions will influence the route chosen on each safari and clients should be flexible in this regard. Clients should come prepared with an open mind and spontaneous disposition in order to best enjoy the superb offerings of the region. Our tour of East Africa starts in the capital city of Nairobi. Guests arrive and meet at the hotel in the heart of this bustling city. For clients arriving early, there are a variety of optional tours and excursions on offer – these can be arranged on arrival at the hotel. At 18h00 we conduct a pre-tour briefing before enjoying an own expense dinner at a local restaurant. We finish the day with a relaxed drive to Elsamere, the former home of George and Joy Adamson, for afternoon tea and to gain some insight into their fascinating lives. 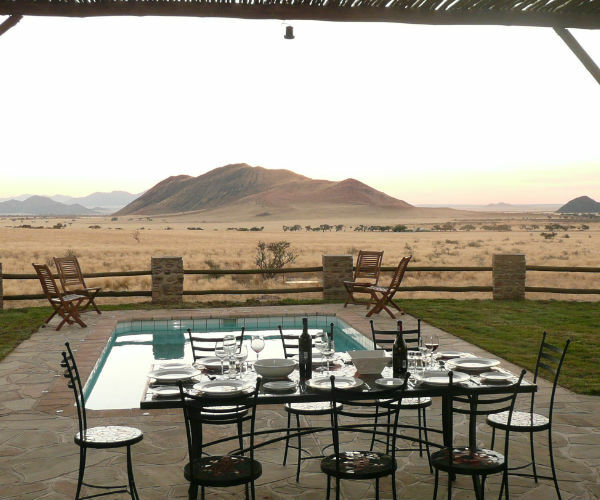 In the late afternoon we return to camp for a sumptuous braai. Today we traverse through some of Kenya’s finest wilderness, using lesser known roads, we will pass numerous Masai villages on the way. 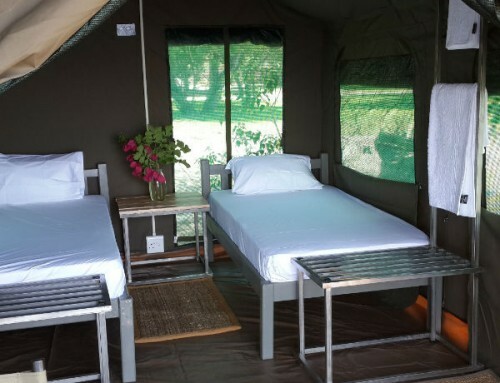 We spend the next two nights in comfortable accommodation along the banks of the Mara River on a private concession adjacent to the renowned Masai Mara National Park. 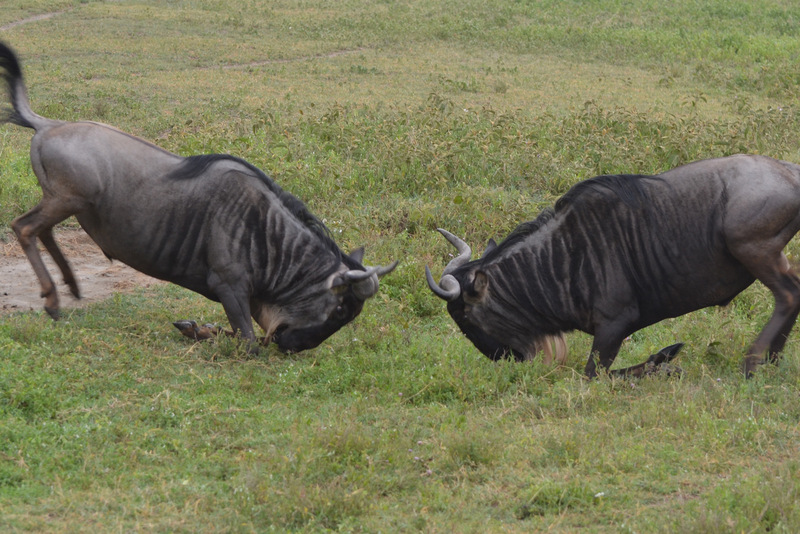 We conduct extended game viewing trips in this area. Early this morning, we depart on a full day of extensive game driving. 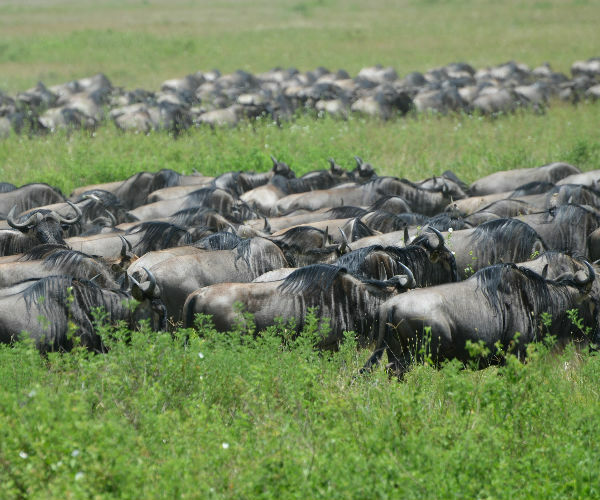 The Mara is well known for its large herds and ever-present predators and we will follow seasonal migrations when possible. Lunch today will be a picnic on the banks of the Mara River, known for its huge crocodiles and hippo population. 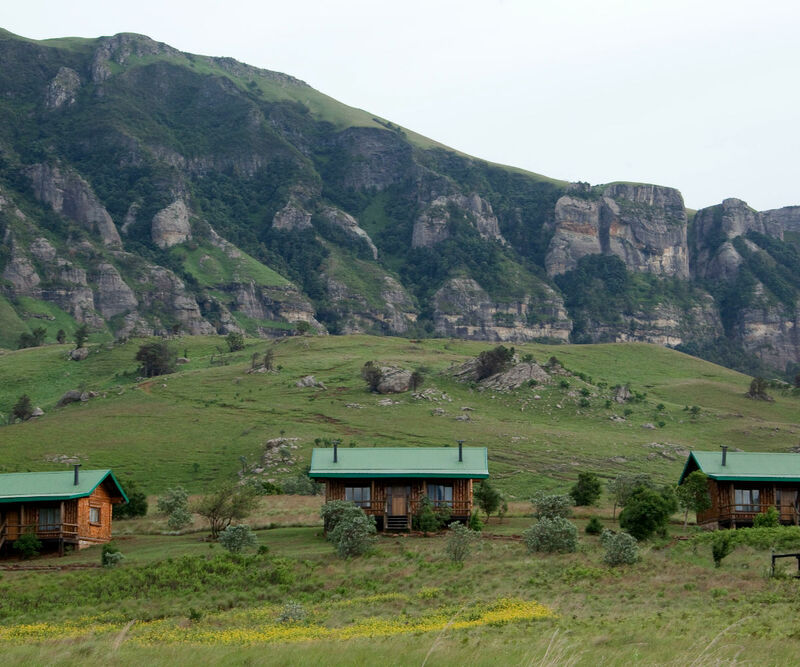 We return to our Lodge for the night and enjoy the beautiful scenery surrounding us. Leaving the Masai Mara behind us, we cross the border and enter Tanzania. Once across the border we descend toward the shores of Africa’s largest lake, Lake Victoria. This lake forms part of the Great Rift Valley and provides a livelihood for the many locals that fish its waters. Here we will spend some time before we enjoy an own expense dinner at a local restaurant. We camp the night at the water’s edge. 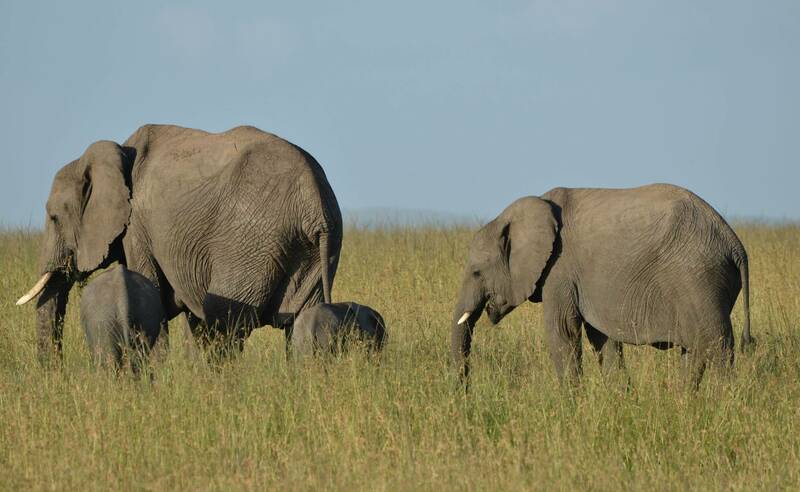 Today we enter what is arguably the world’s most acclaimed wildlife sanctuary, the Serengeti National Park. 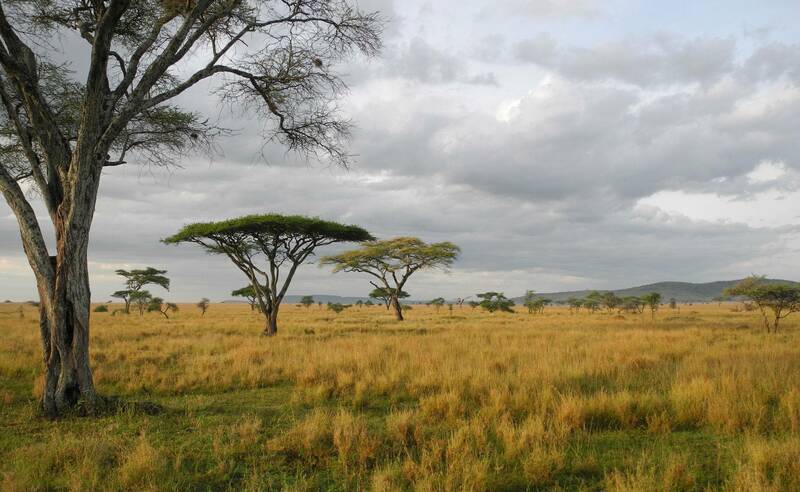 National Geographic’s most featured national park, the Serengeti with its huge concentrations of plains game, numerous predators and prolific birdlife all resident on the seemingly endless grass and Acacia covered plains, epitomizes Africa’s game parks. 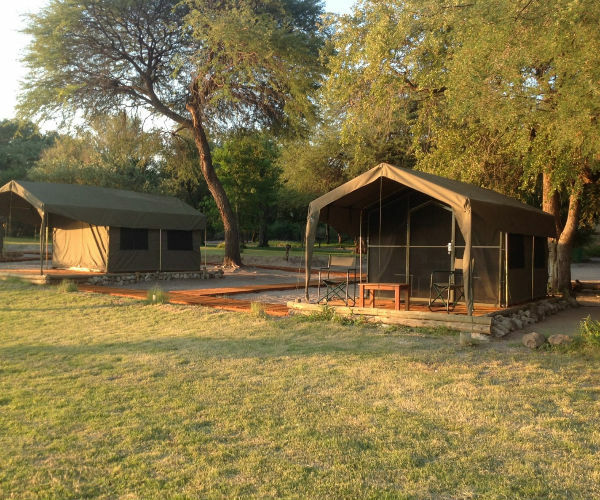 We will traverse the park west to east doing extensive game drives, and spend our nights camping in the park. Rising with the African sun we prepare for a full day of exploring the park. 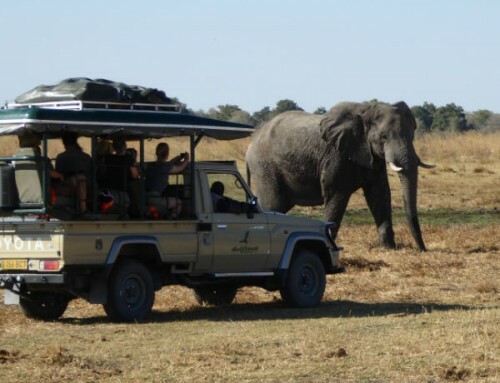 We spend as much time as possible game viewing in the park and our guide will take time to explain the behaviour and habits of the animals we encounter. With regular comfort breaks and a picnic lunch we make this most out of our day in this fascinating park. Tonight we setup camp in the park and enjoy a delicious meal prepared by the guide. After an extensive morning game drive, we leave the Serengeti and enter the Ngorongoro Conservation area where we witness the spectacle of the Masai tribal people herding their cattle amongst the wildlife, still living their customary lifestyle as they have for centuries. 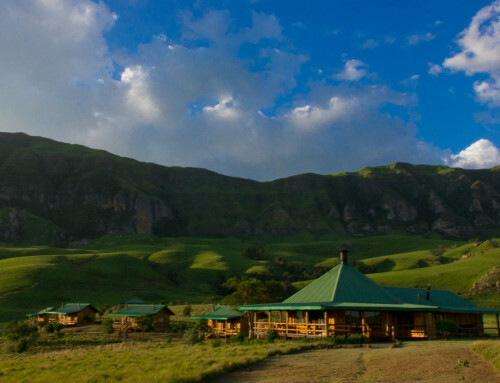 Tonight we will camp at the renowned Simba camp on the edge of the magnificent Ngorongoro crater. The views from the camp are spectacular. At first light, we make the daring descent into the crater in our smaller 4×4 safari vehicles and here we explore this marvel of nature with its sheer walls and fertile plains. With the possibility to view almost all of Africa’s mammals, including the rare Black Rhino at close range in open plains, this has to be the finest game viewing available. 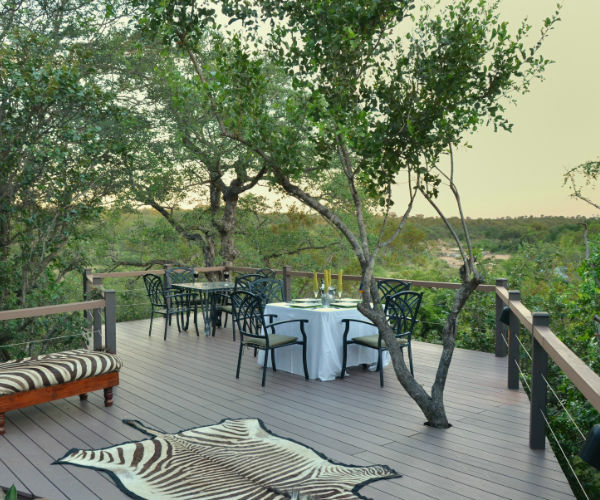 Returning to Simba camp, we enjoy lunch before exiting the park and descending the escarpment to our camp. Here we camp for the night amongst the Masai people in an established village. We wake up to the bustling noise of village live and after breakfast we make our way toward Arusha, the town at the foothill of the beautiful Mount Meru. Here we will spend the afternoon exploring this lively town and its local markets. Tonight we will enjoy an own expense meal at a local restaurant. After breakfast, we set off to complete the circle back to Nairobi. (On occasion we may use the shuttle bus to transfer clients.) This road travels through some spectacular scenery and on a clear day offers stunning views of the mighty Mt. Kilimanjaro, Africa’s highest mountain. On route to Nairobi city, the transfer will pass via the airport to facilitate clients who are flying out today. Clients staying on in Nairobi or continuing their travels will be taken into the city centre. Please ensure that you are in possession of valid travel documents for all the countries – ( Kenya and Tanzania) – That you will visit. Please note that clients will now require an E-Visa to enter Kenya. This e-visa needs to be purchased on-line prior to travelling to Kenya. If you have any queries in this regard, please do not hesitate to contact us. Although we will endeavor to assist, we do not accept any liability or obligation for your travel documents. Please ensure that you have proof of further travel arrangements if you do not have a Kenyan- passport, permanent residency permit, work permit or study permit. Please ensure that your passport is valid for at least 6 months after the end of your tour. Make two photocopies of valuable documents such as your passport, tickets and visas. Keep one copy with you in a separate place to the original and leave another copy with someone at home. Credit cards are not favored in most parts of East Africa so please ensure you will have enough cash to buy good and possible gratuities. The only necessary prophylaxis for Southern and East Africa is against Malaria (Kenya and Tanzania). Adequate chemo-prophylaxis are essential. Prevention is better than cure, so we do advise to also use insect repellent on exposed areas after sunset. Please consult with your general practitioner regarding this. All Drifters guides have first aid boxes for use in emergencies, however we recommend that you bring along your own basic supply of medication, headache tablets etc. 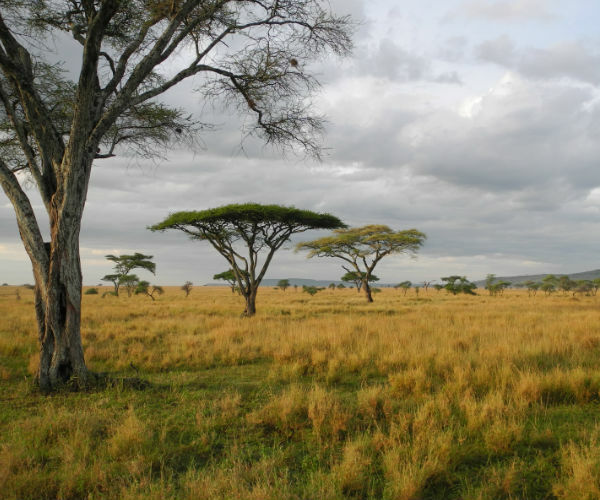 Please note that East Africa weather conditions vary tremendously from season to season. During summer months temperatures of up to 40°C can be experienced. During the winter months of June, July and August the nights are very cold, temperatures may drop well below 0°C – although the day temperatures will be pleasant at around 20°C. Please take weather conditions into consideration when choosing a sleeping bag for your tour. Please note that the wet season is during the months of February to May. PRE and POST tour accommodation can be arranged at the Hotel la Mada in Nairobi, through Drifters or your travel representative. The Hotel la Mada is located within close proximity to Nairobi’s city center in a secure, serene and conducive environment; they offer fully serviced en suite bedrooms. Amenities include a restaurant, swimming pool, laundry, gift shop, etc. Visas for both Kenya and Tanzania are required by most nationalities, these are the client’s own responsibility and you are advised to pre-arrange these with the respective authorities. Seasonal precautions against Malaria are advisable. The recommended currency for this tour is the US Dollar and notes in small denominations should be brought along for expenses not included. A small daypack is advisable. 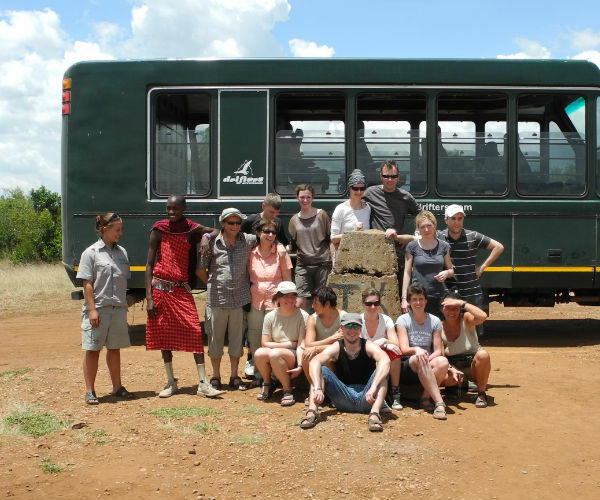 Our price includes transport – Nairobi to Nairobi, accommodation, entry fees, Park fees, permits, group equipment, professional guides, and most meals. Drinks, bottled water, curio’s, tips, taxes, visas, and optional excursions are for the client’s own expense. 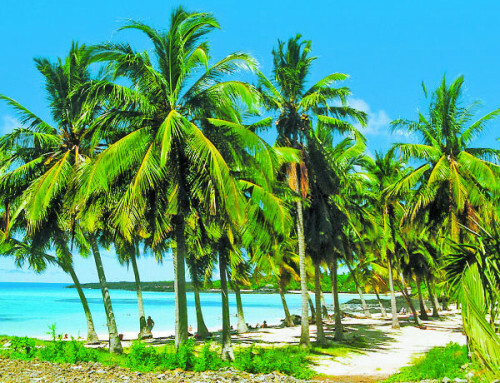 The 12 Day Kenya / Tanzania Tour starts from the Hotel La Mada at 18h00 on the first day and ends back at the city centre or Hotel La Mada in the afternoon, at around 15h00. Please confirm should you need pre or post tour accommodation at the Hotel La Mada. Tel (+254-20) 856 1041 or 856 1598. Please note that clients are advised to bring their own sleeping bags as we do not hire them out. Please note that linen will be provided at Hotel La Mada, BUT you will need a sleeping bag and pillow for the rest of the tour. Batteries can be charged from a 220 volt source pre tour departure and every day on the truck while the truck is driving from a 12 V inverter.